The Broadmoor Golf Course~ This is one that is near and dear to us. Being a part of the 2018 Senior Open was very rewarding. Caddying for Robbie McWilliams on this course will be a memory and friendship I will treasure for a lifetime. Every year since moving to Colorado I have enjoyed being part of the Evans Scholarship Program teaching the young-in’s how to give Excellent Customer Service as they venture on their own to become a Caddy! This is a Private Course. However, I wanted to share this one with you. If you are a guest at the Hotel this is available to you! Well worth the stay. Check out their websites and rates here. Patty Jewett Golf Course~ This is one of the oldest courses in the United States. 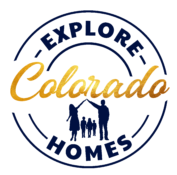 Get info and rates here. Cherokee Ridge Golf Course~ We Love taking the kids to this one! It is for Beginners and Professionals and it is my go to for Christmas Gifts. You can check out their website and rates here. Sand Creek Golf Course~ This is the one I mentioned on the Fun Things To Do Page. It is also known as World Golf. It is a Must Go and Explore kind of Course. Bonus you can have your Clubs Custom Fit! You can check out their website and rates here. 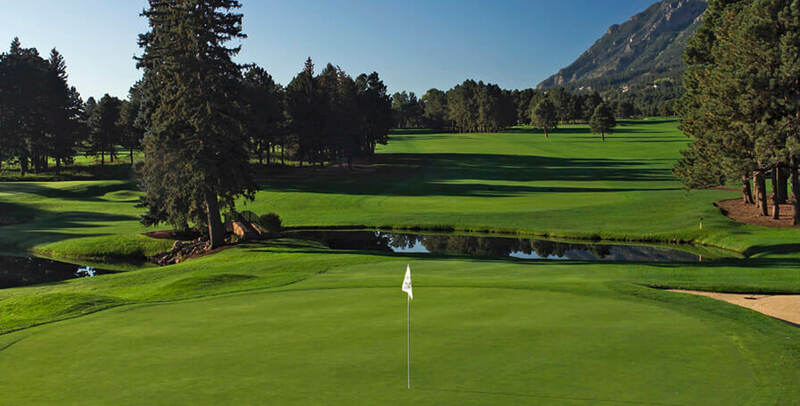 Pine Creek Golf Club~ This Course is known as “The Player’s Choice” Each hole offers breathtaking views of Pikes Peak! You can check out their website and rates here. Springs Ranch Golf Club~ This course is fair yet challenging. The golf course plays at 6,500 feet about sea level. You can check out the website and rates here. Shining Mountain Golf Course~ This is a hidden gem tucked away in Woodland Park. This course has been rated Top 50 courses to play once in a lifetime by Golf Digest. You can check out the website and rates here. Plum Creek Golf Club~ Is now Open to the Public! This one looks like a Beauty. You can check out their website and rates here. Antler Creek Golf Course~ This course provides and outstanding experience at affordable rates. You can check out their website and rates here.